That is a question which often asked to me when I come from vacation, especially from the beach. Of course, the ordinary sunscreens is not enough for water activities, even the sunscreen with the highest SPF. It will fade off because of water and our movements. So I chose a waterproof sunscreen. It wouldn't be faded off when exposed to the water, and gives us the best protection from the sun. One of my favorite sunscreen products is IT'S MY sunscreen from Korea. I've tried so many sunscreens before and I believe this is the best sunscreen I've ever tried. 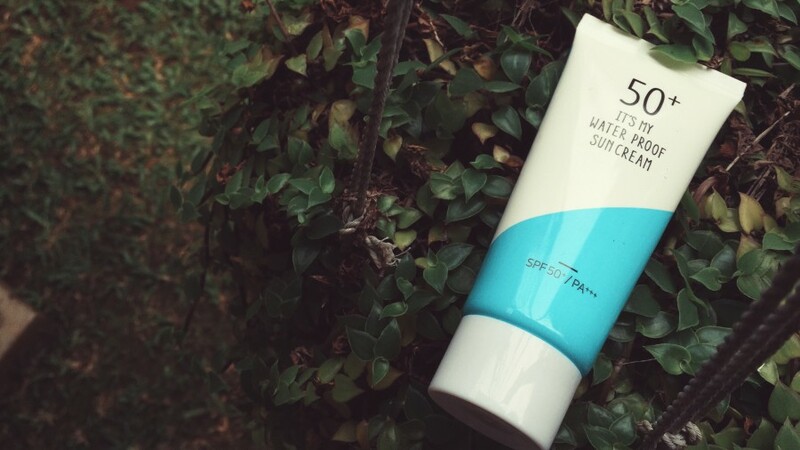 It has SPF 50, a creamy-sticky-and-a bit oily texture, and... the most important part is it's waterproof. It wouldn't be faded away when we're swimming or snorkeling. And I can say that this sunscreen is a long-lasting product, because I only have to reapply it after two hours on the water. Voila! You'll never get sun burn even though you're on the beach every day! 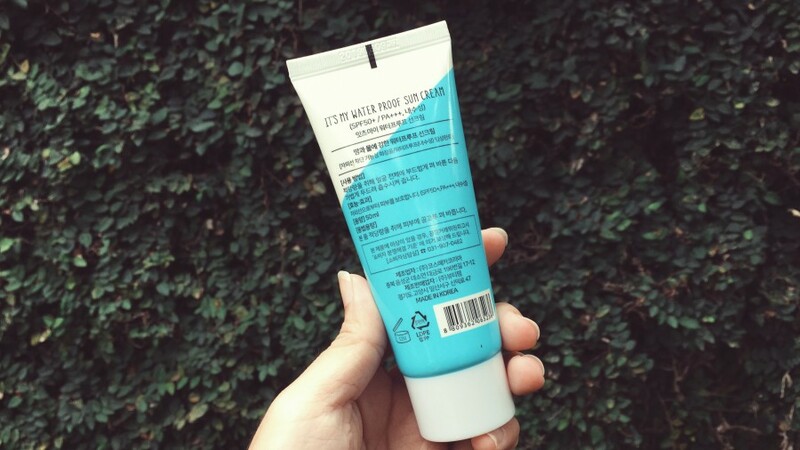 Psst, you can get this sunscreen here. Who is me? Why Court Voyages?